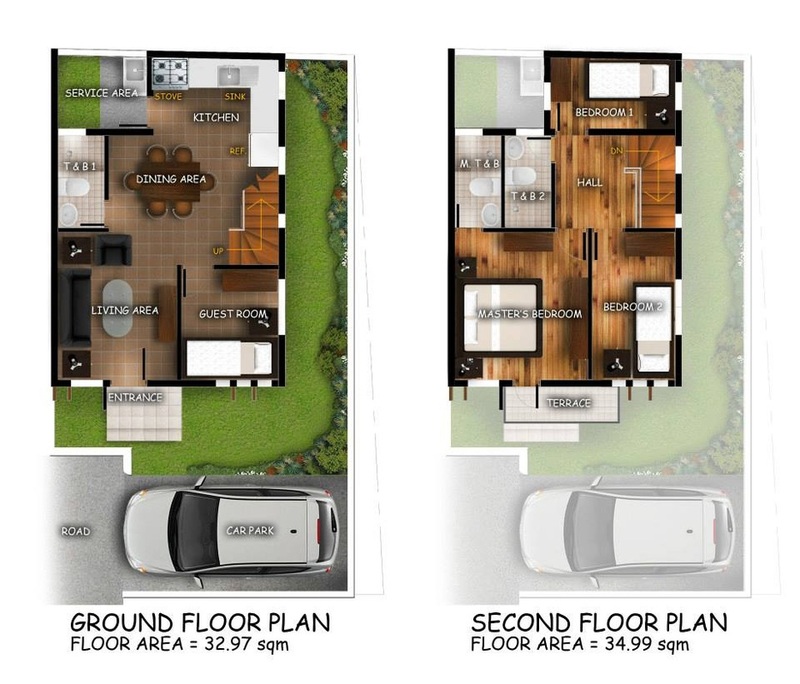 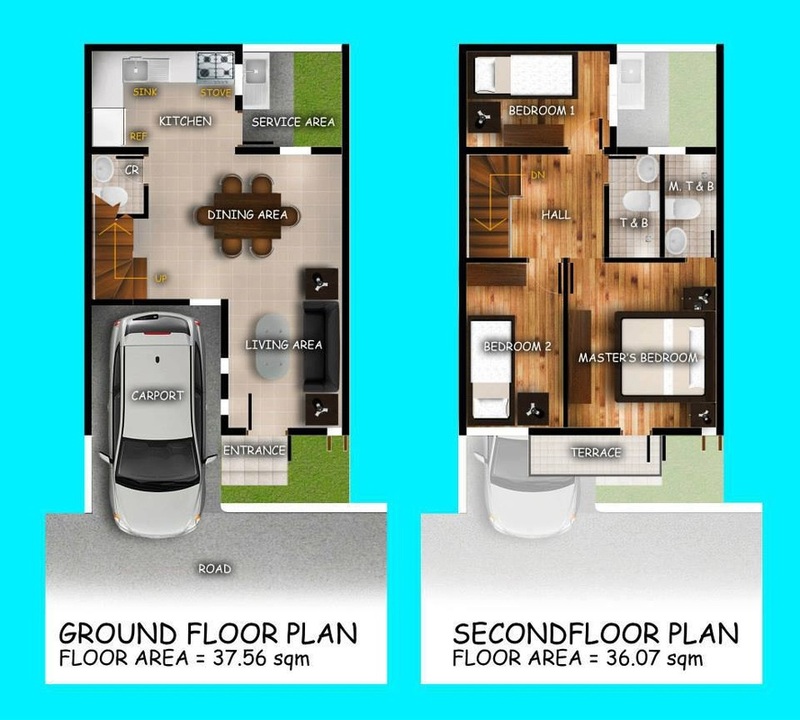 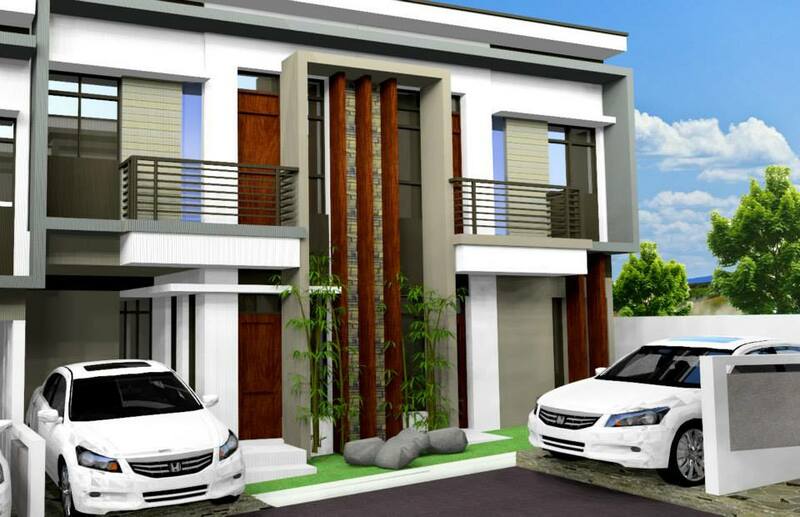 With lots measuring from 45-74 Square Meters with floor area of 78-96 Square Meters 3-4 Bedrooms and Bathrooms. 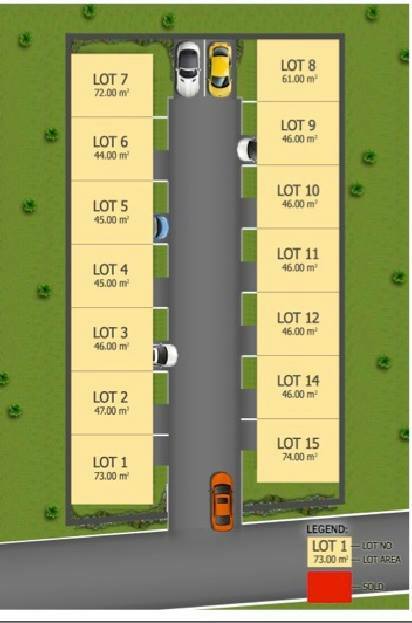 Amenities are Guardhouse with 24/7 Security, Gated Community, Underground Drainage System, Concrete Roads, and Perimeter Fence. 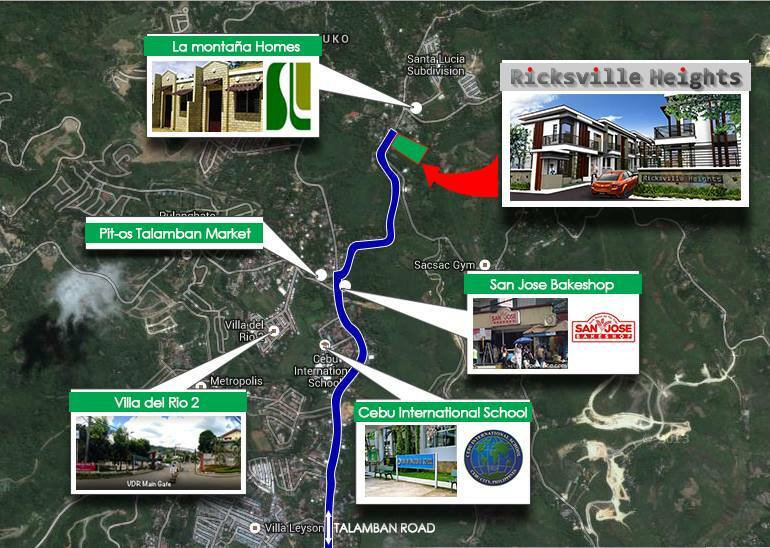 Please mention "RICKSVILLE HEIGHTS" with your comment in the comment box when you have inquiry.